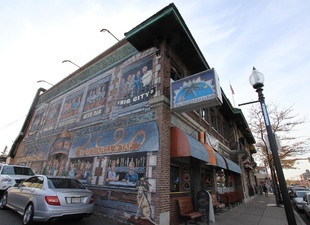 The Hamilton Co. has acquired the building at 130 Brighton Ave. in Allston, home of the Sunset Grill and Tap for the past 27 years. Hamilton Co. bought the facility from MABB LLC for an undisclosed amount. Built in the 1920s, the 22,000-square-foot building once served as offices for the Bank of Boston and sports attorney Bob Wolfe. The building now also houses Patron’s restaurant and lounge and a soon-to-be-announced restaurant featuring Asian food.